We have a strong track record in helping homeowners, builders and architects to make their property dreams come true. Whether it is a greater return on investment, an opportunity to make more money, a chance to offer better services or just enjoy a happier home life, you’ll find that more space is always a promising idea. Build2Extend may be a family firm but we have considerable experience in the building and construction industry. This experience allows us to provide our clients with support and guidance, no matter what work they want to carry out. At Build2Extend, we are pleased to say that we provide a wide range of services that helps to create more space at your home or property. Our services are provided with you in mind and we listen to your needs before making suggestions as to what would be the best option for your needs. You can rest assured that we have a team of skilled professionals who can take you from start to finish with a wide range of services. 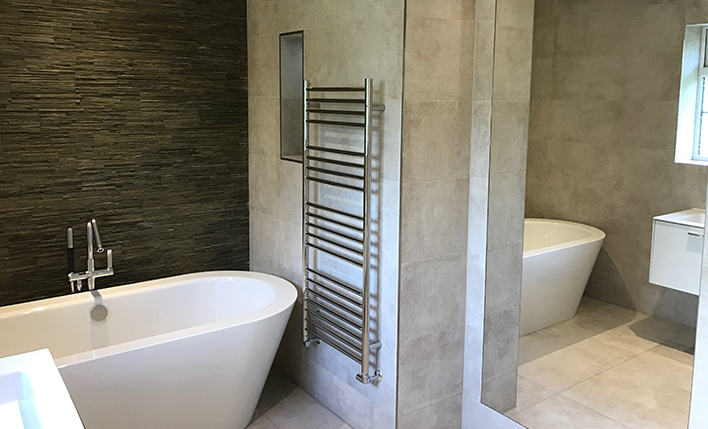 Whether your end goal is focused on adding value, creating functionality or just having property you can be proud of, Build2Extend is on hand to provide you with the most effective range of building services in Surrey and London. 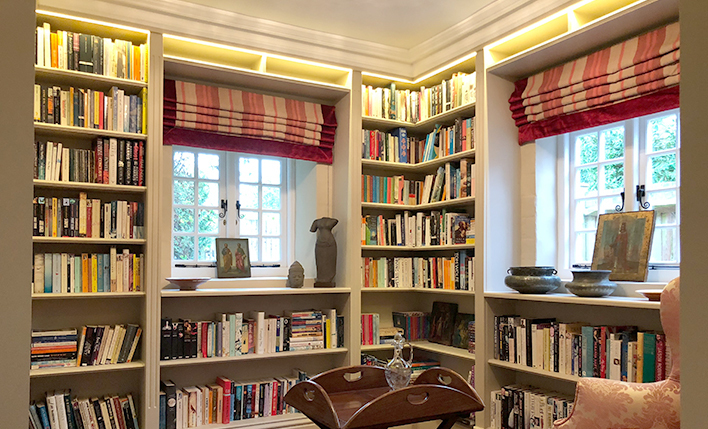 If you are planning in extending your home in 2019, it is time to start planning. 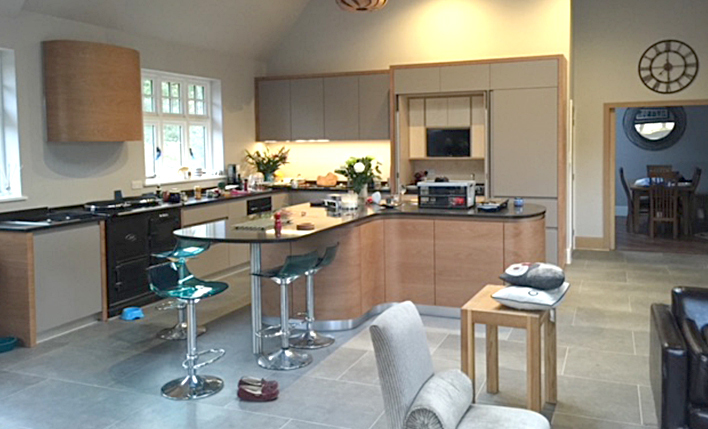 Good quality extension work transforms homes. When it comes to high-end homes, it appears the most in-demand feature is smart home technology. Garages are not only are space for your car, machinery and tools, they are also added space in the house.